While it is not a new travel concept, “wellness tourism” remains a desirable and popular idea among today’s travelers. So, what is “wellness,” and how can you integrate it into your next adventure? Wellness tourism can be loosely defined as “travel for the purpose of promoting health and well-being.” However, the true beauty of this type of travel is the simple fact that each of us can determine what we really want it to mean to us. Depending on your travel interests and personal goals, your own wellness trip may involve anything from taking a vacation for some “unplugged” rest and relaxation time, to incorporating additional ‘active’ adventures such as hiking or mountain biking, to visiting local healers and experiencing traditional medicine, to launching long-term lifestyle changes, such as healthy eating or exercise programs. Whether wellness is the sole purpose for your trip, or just a focus during one of your stops, your travel destination is often the driver of the type of activities available. We find India to be a great destination for these types of trips, as it has incredible natural beauty, in addition to the traditional healing systems that are so rooted in its ancient culture. In fact, India is home to one of the world’s oldest wellness traditions, Ayurveda, an ancient healing technique, that integrates massage and natural remedies to restore the body’s energy balance. 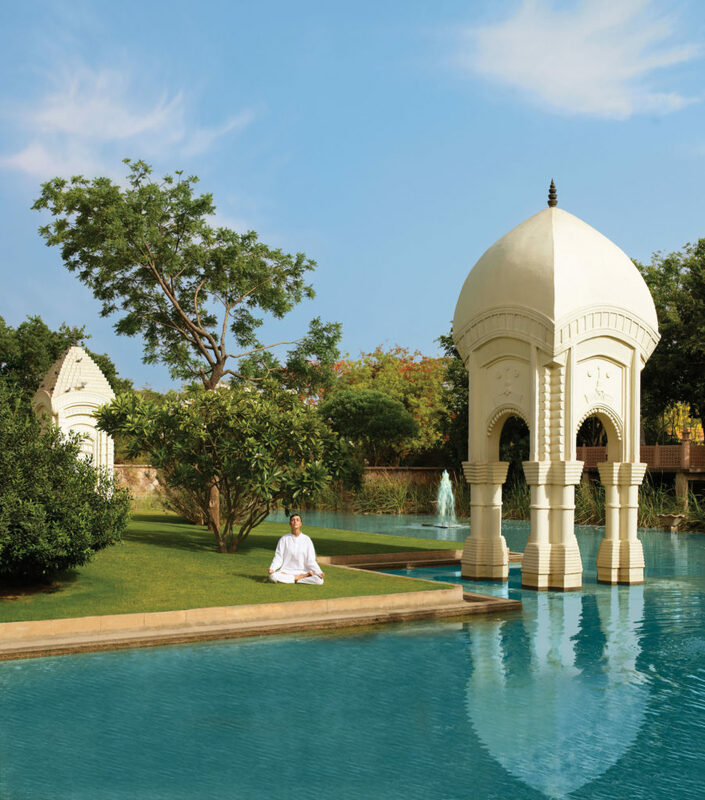 In India, guests of Oberoi Hotels and Resorts can experience this deep sense of calm and well-being at their hotels located in beautiful locations across India. A visit to one of their spas offers Ayurveda, in addition to a wide range of Eastern and Western massage treatments that will relax and rejuvenate mind, body and spirit. 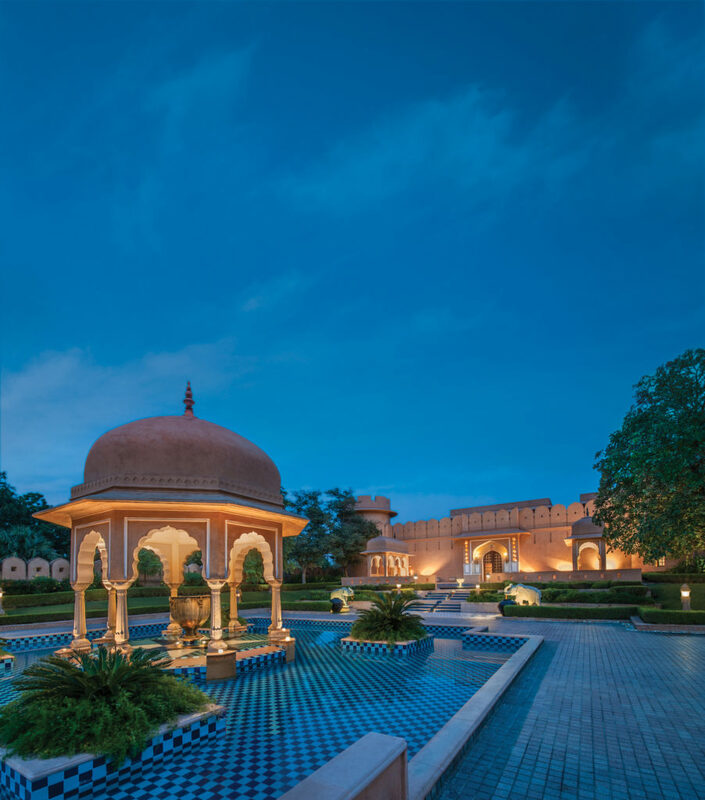 Each of their spas give visitors a unique experience: The spa at The Oberoi Udaivilas in Udaipur is crowned by a sky dome and lit by a spectacular chandelier. In Jaipur, the spa at The Oberoi Rajvilas is housed in an 18th century haveli, or mansion, restored to ancient splendor with authentic pink lime plaster, a meaningful nod to the rich traditions and architecture of the “pink city.” And, treatment rooms at the Oberoi Amarvilas in Agra have uninterrupted views of the Taj Mahal. 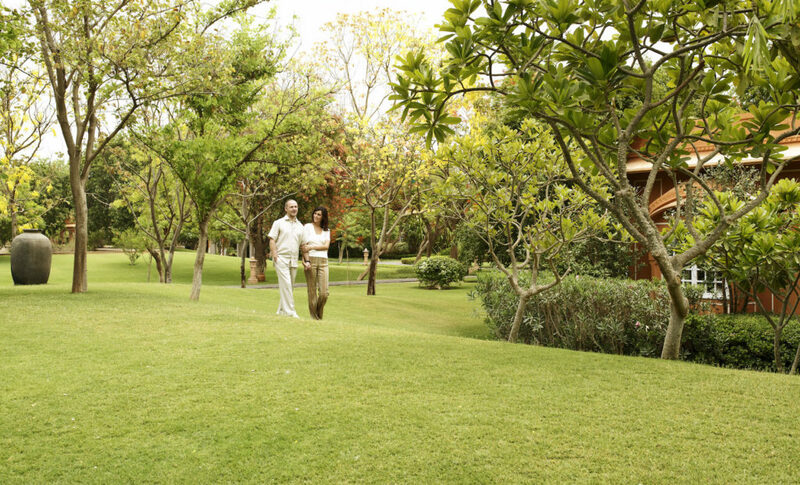 For many, the idea of wellness shares a close connection with nature – and again, India is home to impeccable and serene diversity across the country. From forest to mountain, the country boasts incredible beauty. Whether you chose yoga in Jaipur or a healthy picnic in Udaipur, there is truly something for everyone. 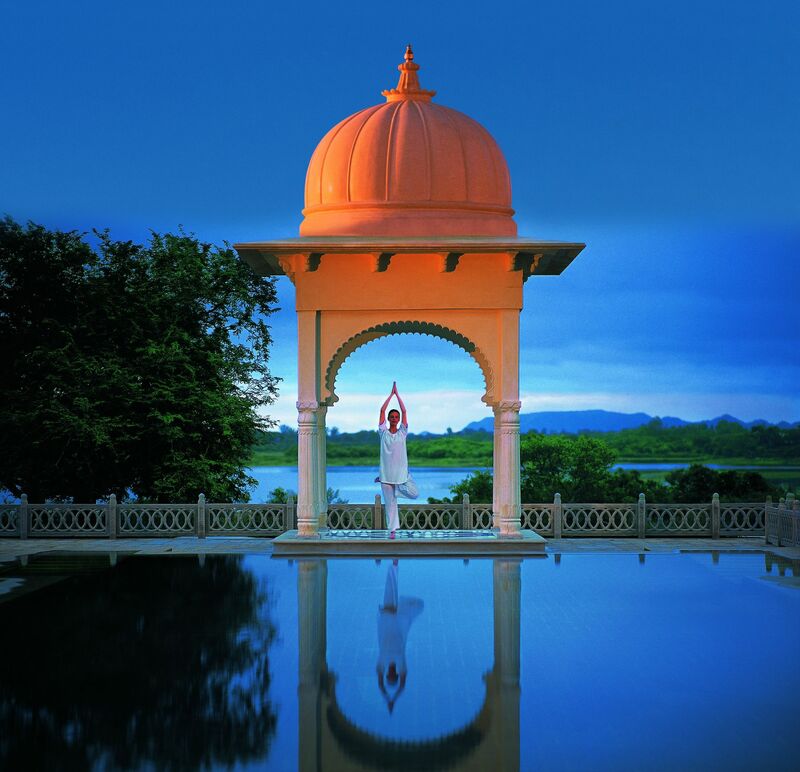 Oberoi Hotels and Resorts welcomes you to a number of these beautiful locations across India. 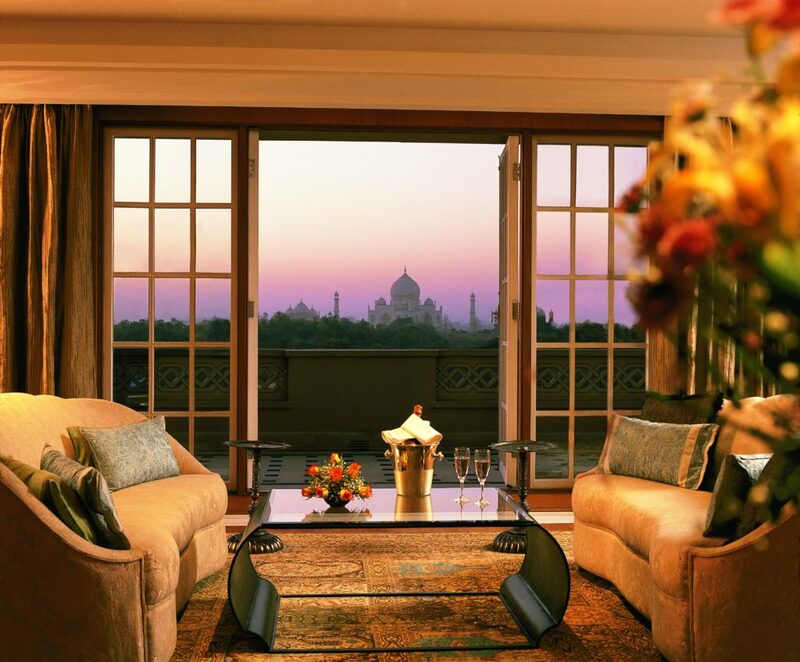 In addition to their lovely spas, Oberoi Hotels and Resorts provides opportunities for unique experiences across the country. Get in touch with your wild side at The Oberoi Vanyavilas, just a short ten minutes away from the Ranthambhore Tiger Reserve, home to India’s iconic Royal Bengal Tiger. 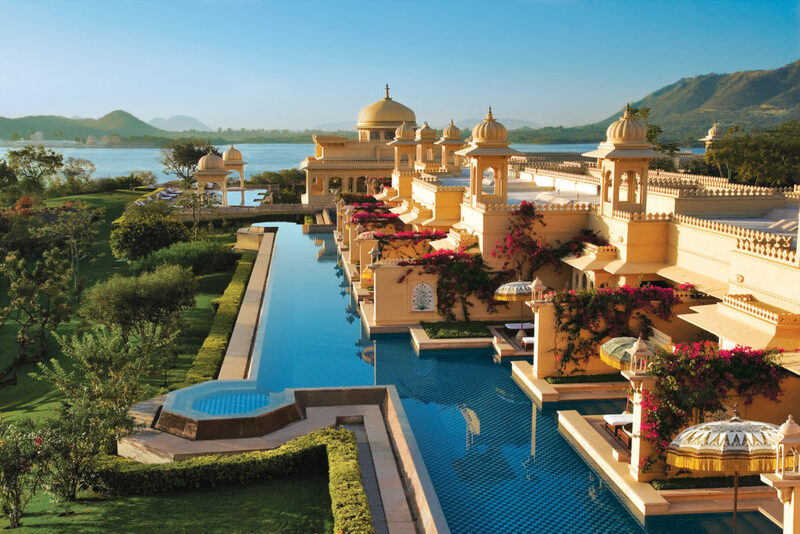 A stay at The Oberoi Udaivilas in Udaipur ensconces you on the 200-year-old former hunting grounds of the Maharana of Mewar and affords spectacular views across the hotel’s verdant gardens and sparkling Lake Pichola. For more ideas about wellness in the natural beauty of this incredible country, check out a sample 11-day wellness itinerary in India or contact us for additional ideas.